Certain bottles are so iconic that they are intimately bound to their names and have reinvented themselves over the years without losing their identity. 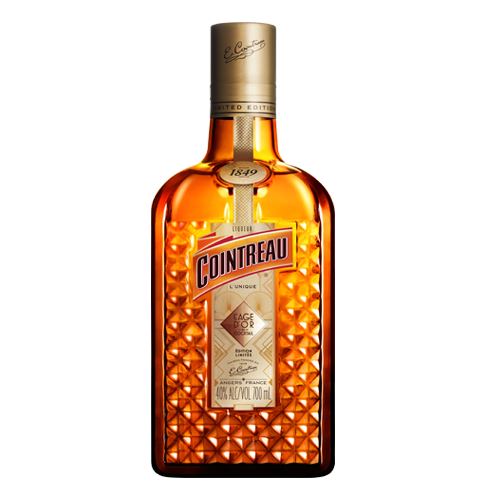 Cointreau is a remarkable example of this, with a silhouette so embedded in our collective memory that we could sketch it with our eyes closed. While the liqueur recipe has stayed the same, the Cointreau bottle has seen subtle changes that reflect the fashion of the day, yet never lost its timeless character. This search for the “holy grail” – purity and subtlety of flavour – eventually blossomed into Cointreau’s most memorable hallmark. 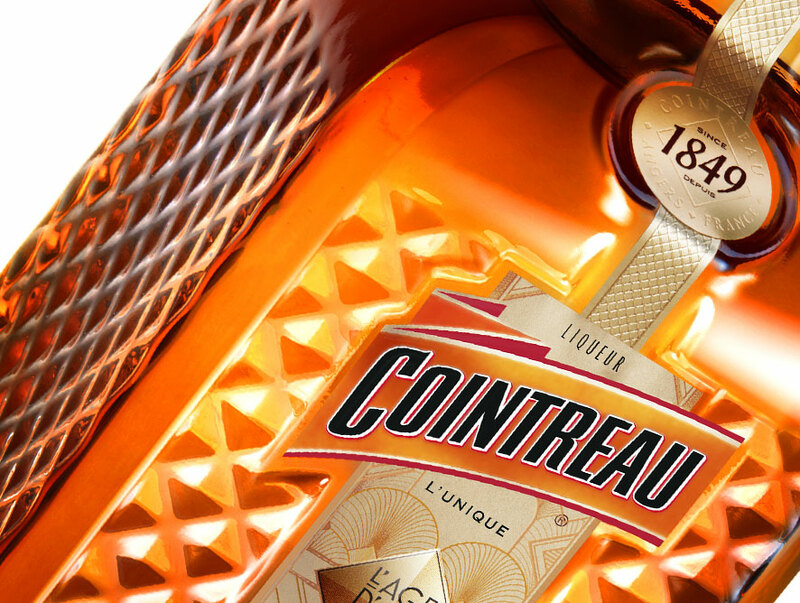 La Maison Cointreau chose a bottle design that would embody the crystalline transparency its founder had so tirelessly sought during the creation of the liqueur. The new Cointreau L’âge d’or du cocktail Limited Edition bottle is an incarnation shaped and cut in the same way that a fine jeweller would transform a rough diamond. The raised embossing that elegantly swathes the bottle helps to achieve a charmingly feminine textured effect. The result is elegantly tactile that when running one’s fingers over the myriad of diamond-like facets it reveals the painstaking craftsmanship evident on the glassware. The design appears more subtly on the stopper, and is adorned with features to catch the eye and create an optical illusion. To experience this limited edition for yourself, glitter towards Christmas with this gem of a bottle which is available from October at all good liquor retailers while stocks last.